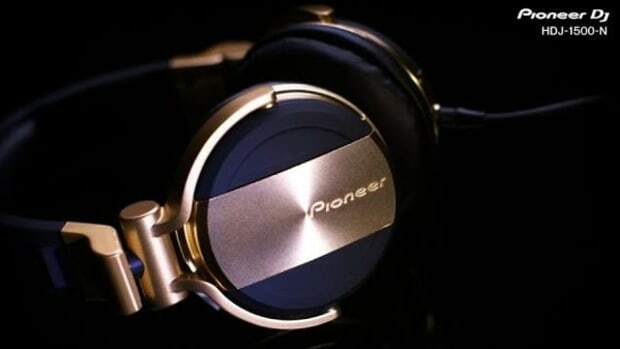 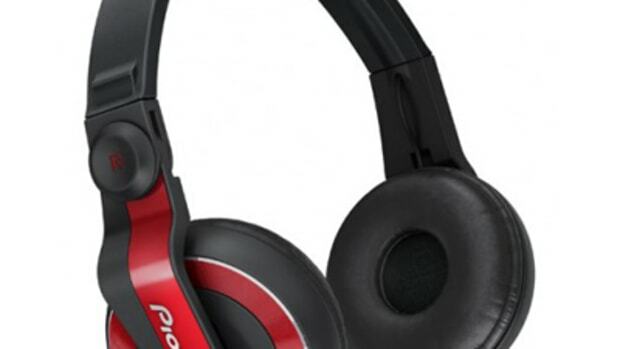 The all new Pioneer HDJ-1500 professional DJ headphones has just arrived in the lab at DJbooth.net for a full HD-Video review. 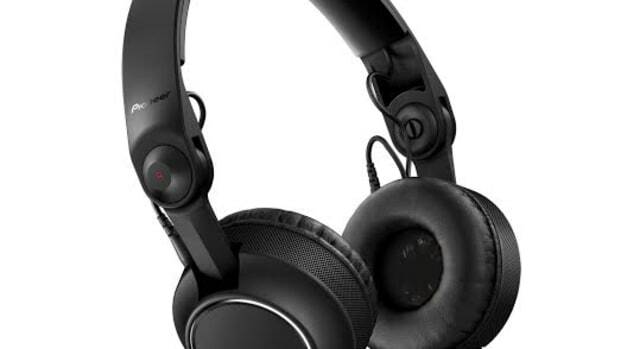 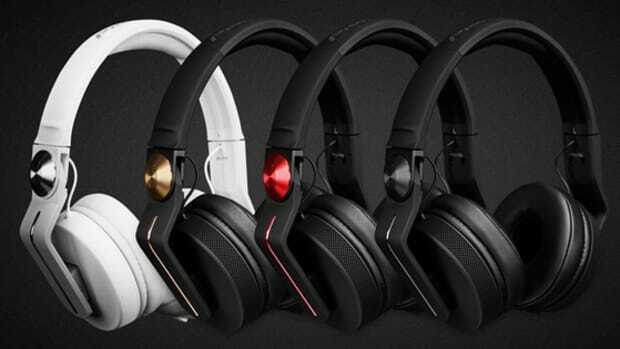 The HDJ-1500&apos;s replaces the Pioneer HDJ-1000 headphones and falls right in the middle of their headphone lineup with the HDJ-500&apos;s coming in at the lower end and the HDJ-2000&apos;s are at the top end in both performance and price. 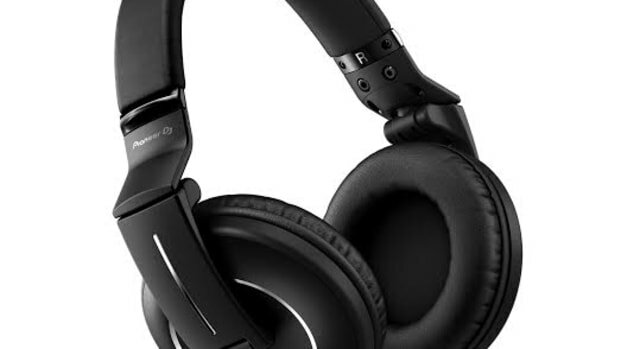 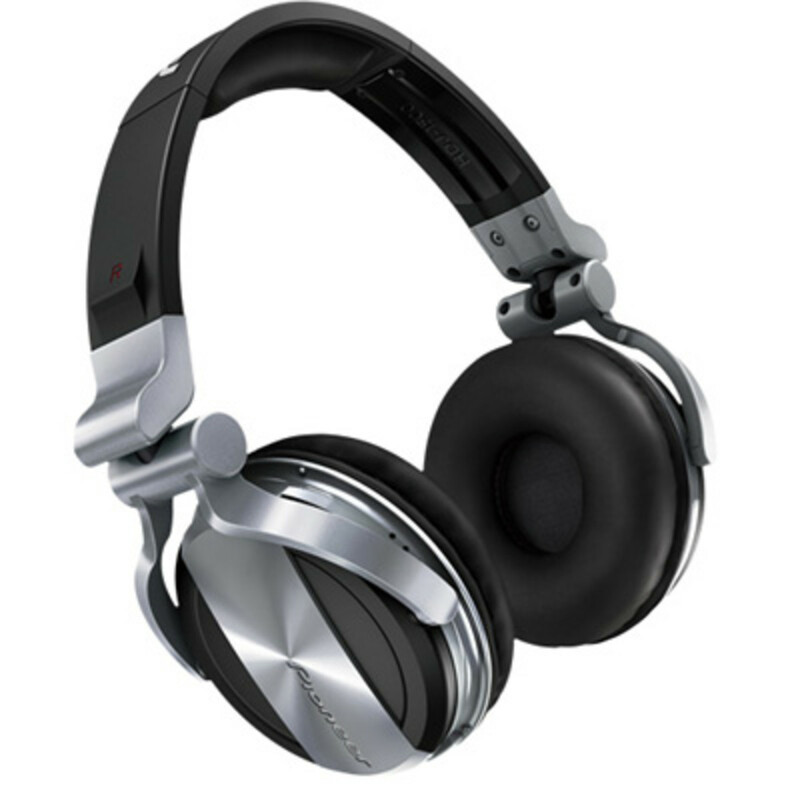 The HDJ-1500&apos;s boast 50mm drivers, great build quality, and new comfortable padding. 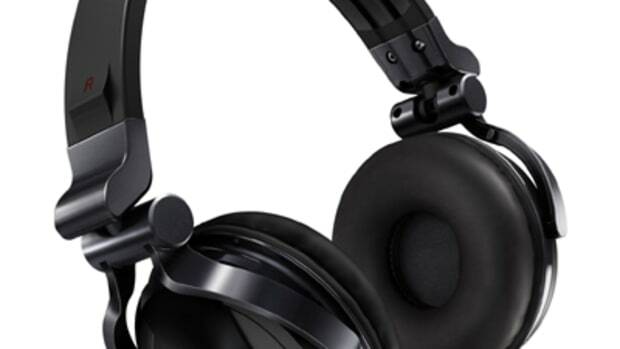 The full review will be ready to go shortly, but check out the unboxing and first impressions video to hold you over until then.